We know that gasoline is critical to the success of your business or organization, and for over 85 years we’ve been the oil jobber that South Florida has relied on to keep the gas flowing. From large agricultural customers to small mom-and-pop operations, our many loyal customers are a major source of pride for our company. You can rely on our excellent reputation to deliver fuel for your retail outlet, construction site, or government fleet safely and on-time. Keep your fuel supply safe on-site with our portable tanks. We provide mobile tanks, cases, and drums to secure your fuel or oil on your construction job site. 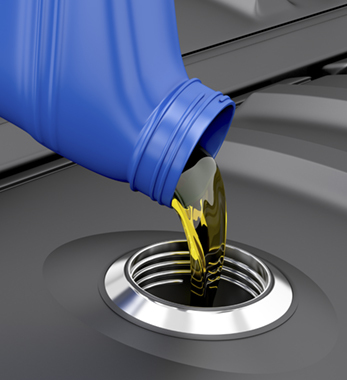 In addition to Marathon products, our company carries Exxon Mobile Lubricants. Bulk delivery is available upon request.